A choice selection of CDs, DVDs, and LPs. 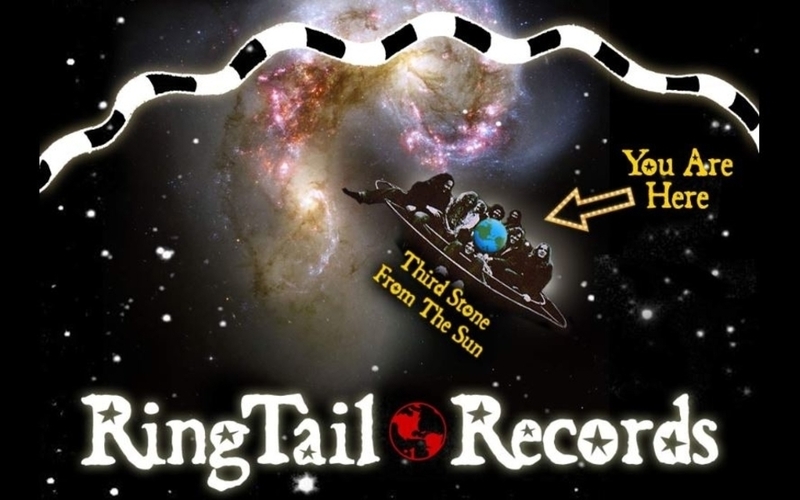 Located on the same block as the Granada Theater, RingTail Records is the record store in Far West Texas where you can find a variety of vinyl, cassettes and CDs, and occasionally get a peek at the “secret” murals along the store’s west wall – but only when the “Dog Yard” door is open. What you can’t find in the store can be ordered with the owner Michael McCollum.